It's a slightly chilly morning here on the East Coast which can only mean one thing...Summer is coming to a close! On that note, here's two freebie 8x10 fall printables!! The apple printable is perfect for September during "Back to school" season. 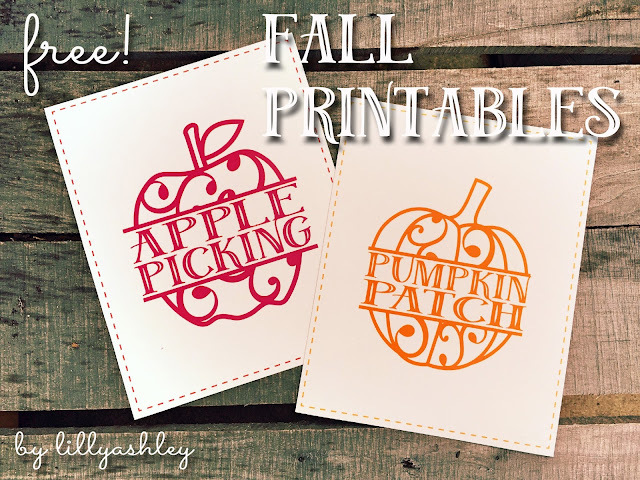 Come October...switch out your Apple Picking printable for the Pumpkin Patch printable! These 8x10s will look great framed for your fall decor/fall mantel!! At the download folder, you'll find both files listed. Just click on the name of the file, and then click on download near the top. 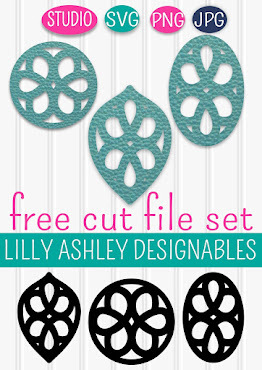 In exchange for freebies like these, we would love for you to follow us along on Pinterest! That will keep 'ya in the loop for when we add new freebies!! We've got tons more to come! you can find that HERE! 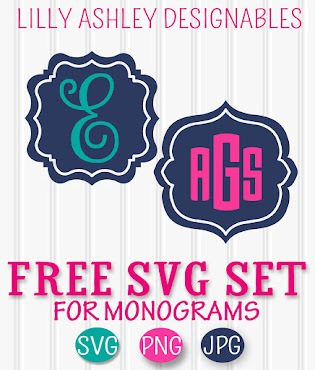 That post also includes freebie SVGs! Be sure to look around while you're here, we've been posting all kinds of freebies from printable binder covers to cutting files to digital paper packs! See ya back here soon for more freebie downloadables!! Lovely printables! I pinned them and am now following you via Pinterest! So cute! Love them! :) Found you via Merry Monday. Thanks, glad you like them! =) Thanks so much for visiting! Cute! I have some paploe picking photos from last year that I have yet to scrapbook and these would make great embellishments for that.